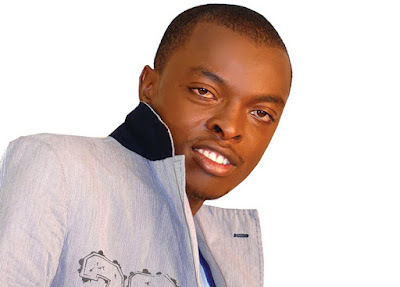 Controversial Gospel singer ringtone is known for his publicity stunts of making headlines mostly for the wrong reasons. Well the musician who rose from very humble beginnings has touched the hearts of many after he decided to visit a children’s to share what he could provide. Earlier this year Ringtone decided to quit his music career to venture to business a move that was not appreciated by all his fans. Well it seems the musician might have settled for positive New Year resolutions that will help build the society. 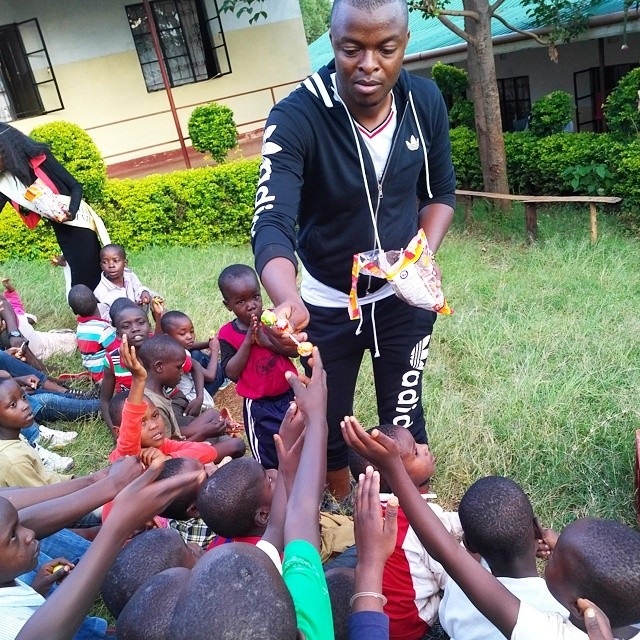 Here is a photo of ringtone sharing some sweets with the children.